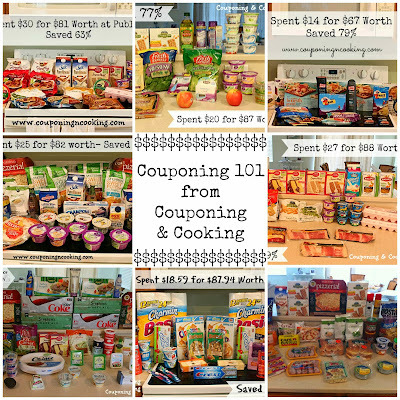 I would have to say that the one question I get asked in grocery store check out lines the most is, "Where do you get all those coupons?" And the answer is technically simple: from the newspaper, online and in stores. 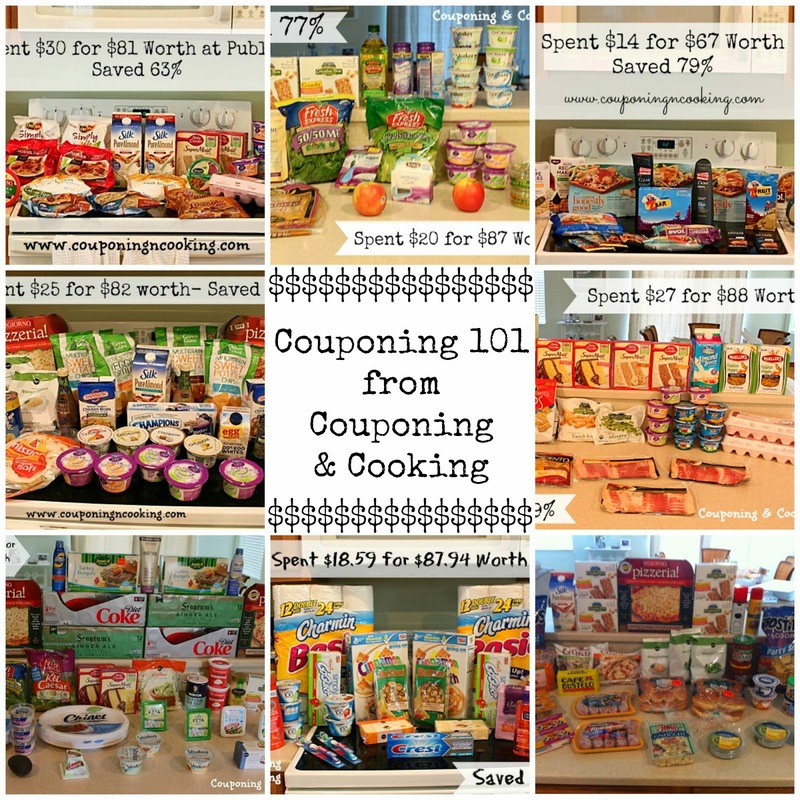 Of course, when you break it down it is not so simple so today I am going to try and clarify what those places for coupons really mean. The Sunday paper is where most people start their search for coupons. Some weekends are better than others so before you run out and buy ten copies of the paper you should always check and see what will be featured that weekend. Sunday Coupon Preview is a great website to check to see what will be in your paper each weekend. There are three main kinds of newspaper coupon inserts. Occasionally there will be an insert from General Mills or a second Red Plum or Smart Source. When coupon bloggers write about where they got coupons they will usually reference the newspaper insert by abbreviation and date. For example a coupon from the 11/3 SS would be from the Smart Source insert on November 3rd. I date all my inserts before storing them for easy reference (more on this later). Online coupons can come from a variety of places. The main ones would be printable coupon websites, Facebook and manufacturer/company websites. Here are the basics on each one. There are a few main coupon websites that each have a wide variety of printable coupons available each day. Many times their selections change daily so if you see a coupon for something you normally buy you should print it. If you wait, it may not be available later. These websites will allow you to print each coupon twice per printer. I always try to print both copies especially since I do most of my savings with BOGO’s and Publix will allow you to use a coupon for each of the items in buy one get one free. This is where you can get really high value coupons for products that you buy on a regular basis. Many companies have great coupons available only to people who “like” their product on Facebook. Manufacturer websites also can have lots of fun coupons or even reward programs that can earn you coupons. If there are products you buy on a regular basis, you should definitely check out their website and see what they offer. If you are afraid of spam or cluttering up your inbox you can always create a free email account to use just for couponing. While manufacturer coupons are much more readily available and accepted everywhere, the real deals come when you can stack a manufacturer coupon with a store coupon. A store coupon refers to a coupon issued by a specific store such as Publix, Target or CVS. Store coupons can be found in a variety of places. The first place to check for store coupons is in the store itself. For example, in the front of every Publix there is a round display rack. This always contains the current Green and Purple Advantage Flyers as well as any promotional coupon booklets being offered at the time.These can contains lots of high value or rarely found store coupons that can be combined with manufacturer coupons for great deals. The second place to find store coupons is on that store’s website. Target.com has tons of printable coupons, most of which are store coupons that can be stacked with manufacturer coupons. Publix also offers digital coupons that are used by putting in your phone number at checkout. You can sign up for these and load coupons to your account on Publix's website. These are manufacturer coupons but they can still really come in handy.